The United States supports Azerbaijan establishing a financial investigation unit in the country, the U.S. Ambassador to Azerbaijan Anne Derse told on October 30 in Baku at a conference Legal framework to combat the financing of terrorism and financial crimes organized by the U.S. Embassy in Azerbaijan, Council of Europe and Azerbaijani Government, Trend reports. 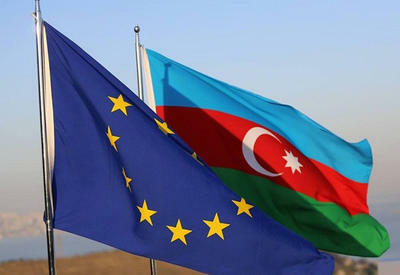 According to her, the results of Azerbaijan's co-operation with the U.S. and Council of Europe are the measures to create a legal framework to combat the financing of terrorism and financial crimes, as well as financial investigation unit in accordance with the international norms. We will support this initiative and hope that they fill be resolved soon. These measures are necessary for the internal and national security and require close international co-operation, especially in the financial sphere, Derse stressed. 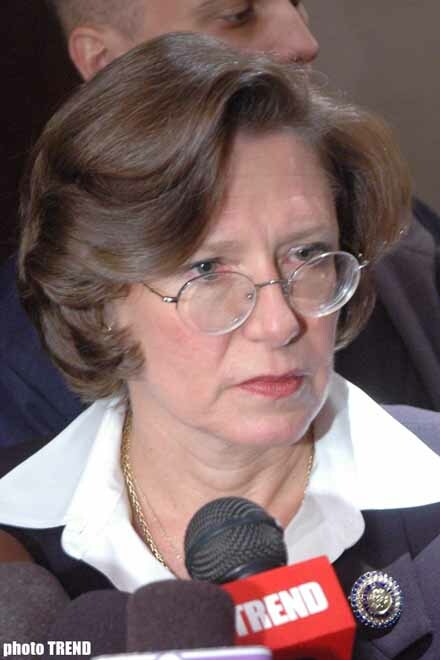 She emphasized that annually $100 mln comes to the bank system from such kinds of crimes. All law-enforcement bodies and banks in the world concentrate their efforts to prevent the turnover of the dirty money. As it is a global problem, all democratic countries establish financial investigation units and strong juridical system. For effectiveness, such organizations should be independent and accountable. And of course, those organizations should establish co-operation with the same organizations of other countries. Otherwise, the revenues from the criminal activities and terrorism within the country may spread outside the country, the Ambassador underlined.